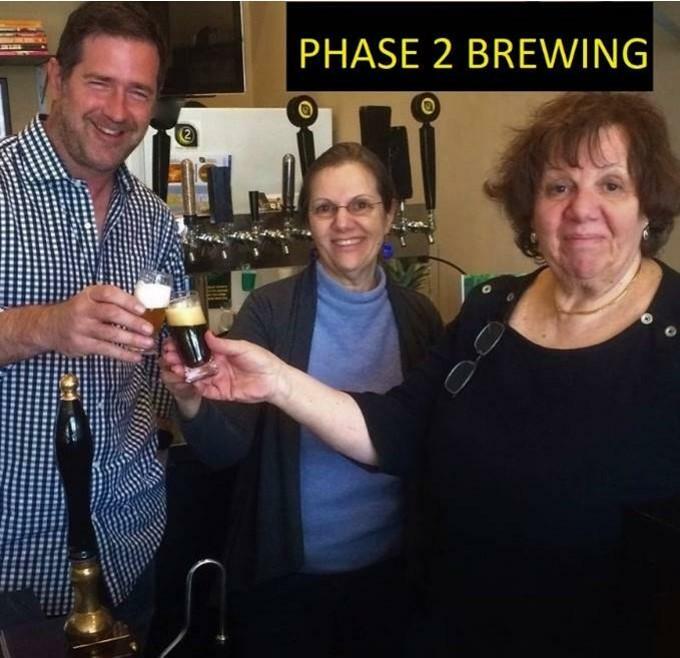 Phase 2 Brewing, a Leesburg, VA nano brewery, has chosen Global Wine Distribution Virginia to distribute their beers. The brewery, located inside Brew LoCo, Lansdowne Town Center’s independent coffee shop and café, produces small-batch beers with a culinary focus. The brewery’s flagship is Sibling Rivalry, a 77 IBU IPA that gives a nod to the sisters behind the brand—brewery manager Cathy Frye and coffee shop manager Mary Battaglia. Known for their eclectic style, Phase 2 beers often surprise with their well-balanced use of ingredients like mango, basil, lime, sweet potato, oyster shells, hibiscus and even cinnamon raisin bagels from a New York City bagelry. 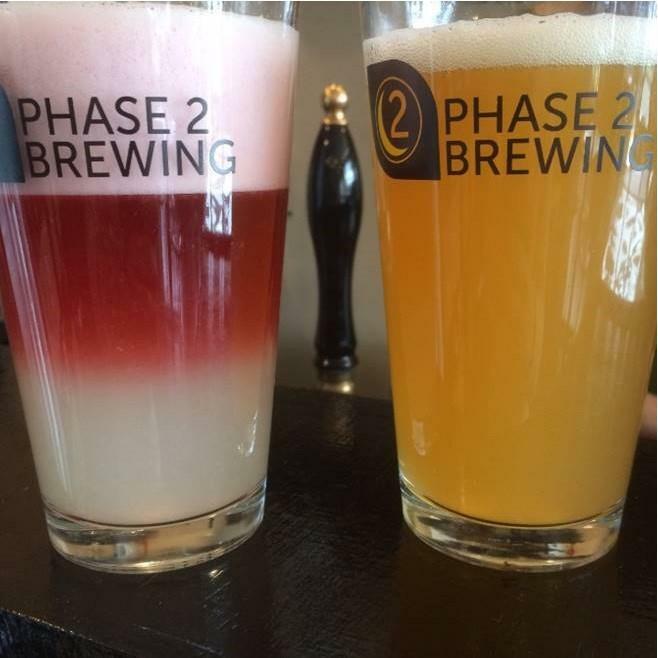 Look for Phase 2 beers on local taps and at festivals soon. Beers on tap at Brew LoCo can be found at phase2brewing.com/our-beers. Next story An Exciting Beer-Centric Event in RVA You Won’t Want To Miss! 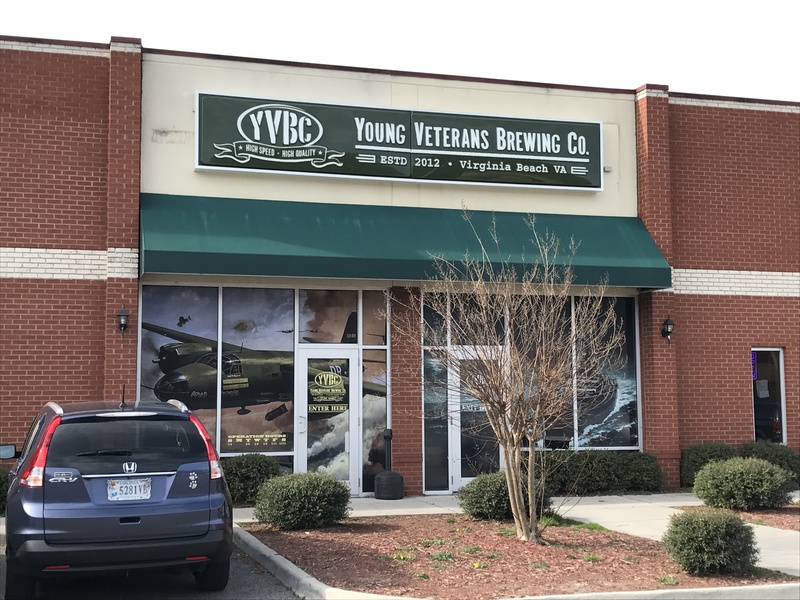 Previous story Comming soon to RVA: Dogtown Brewing!